Favorite famous hair: Music artist Pink! Why did you choose cosmetology school: I always admired and loved the beauty industry, so why not become a cosmetologist. Best decision I ever made! Best piece of advice given by someone in the beauty industry: Do what you love and you’ll never work a day in your life. 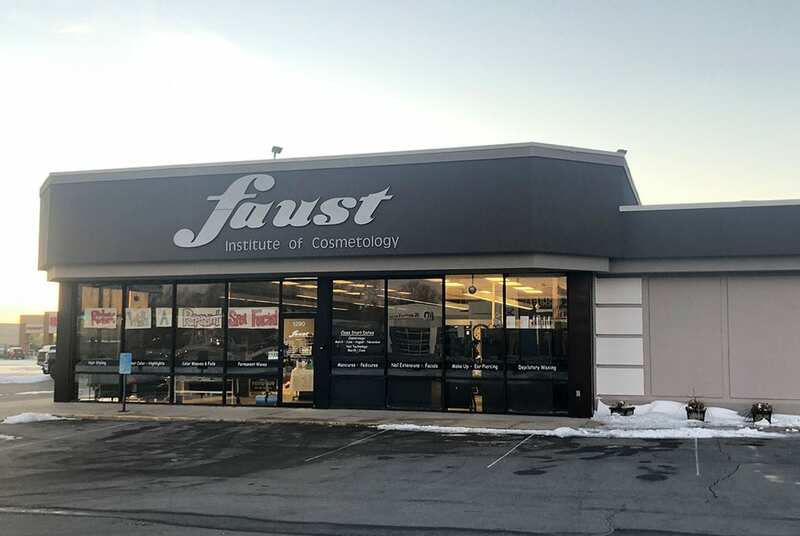 Why choose Faust Institute: We take pride in what we do. Then staff is welcoming and caring.